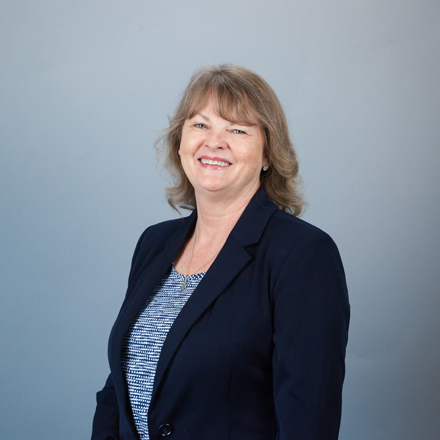 I am a trained Life and Work Coach, and I am passionate about how well this training, combined with my 25-year financial industry experience in accounting and as a mortgage loan officer, helps my clients manage their finances and major life transitions. I am an eternal optimist and love helping people expand their financial vision as they learn, grow and achieve more than they previously imagined for themselves. Uplifting my clients by listening, and showing them that I always have their best interests at heart, often results in long-term coaching relationships that I highly value and appreciate. My health, both physical and mental, is better. "I absolutely feel like I can significantly reduce and even eliminate my debt load in a couple of years. More so than dollar amounts is the peace of mind that this service via my coach has given me.… My health, both physical and mental, is better, and it is not a surprise that this has gone along with my financial wellness. She has given much needed encouragement, and held me accountable.... I am so pleased overall with this service and my amazing money coach, Deborah Norris." I leave our conversations empowered and invigorated. "I was forced to begin researching how to move through a divorce and subsequent bankruptcy. Deborah has helped me every month since then. She has lent a professional and personal ear to this traumatic experience, helping me establish a realistic budget as I plan for my future and that of my children.... I look forward to our phone meetings, and I leave our conversations empowered and invigorated, ready to take more and more control of my finances." She really cares about my wellbeing. "Deborah has been so kind and caring and understanding. She has been able to walk me through step-by-step how to calculate my spending…. She is very knowledgeable and always working with me and providing me information that I can use to figure things out. I know that she really cares about my wellbeing. Whenever we talk, she has a way of making my day a little brighter. This has been a wonderful experience for me. I appreciate her help and her kind spirit."